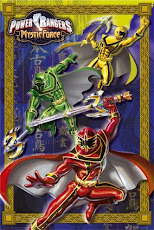 POWER RANGERS: IMAGENES PARA COLOREAR DE POWER RANGERS! 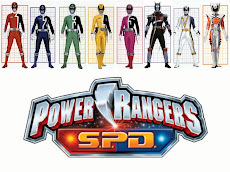 COLOREA A LOS THUNDERS Y A LOS POWER RANGERS! 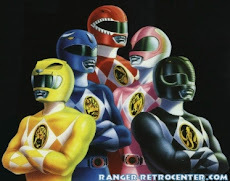 IMAGENES PARA COLOREAR DE POWER RANGERS! COLOREA A LOS THUNDERS Y A LOS POWER RANGERS!